According to the World Health Organization, mental disorders are common among the elderly, accounting for at least 15% of the population. Even if older adults aged 60 and above can still contribute to the society, they are at high risk of developing diseases and might experience various conditions at the same time. They are also reluctant to ask for help especially with the stigma surrounding mental illness. 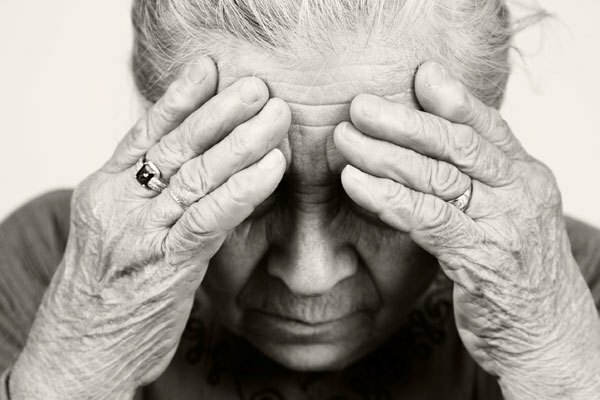 What are the most common psychiatric disorders of the elderly? Dementia is the umbrella term for the conditions marked by the following symptoms: deterioration in the thinking skills, memory loss, and inability to perform daily activities. WHO estimated that there are 47.5 million people with dementia, most of them coming from middle class and low-income families. 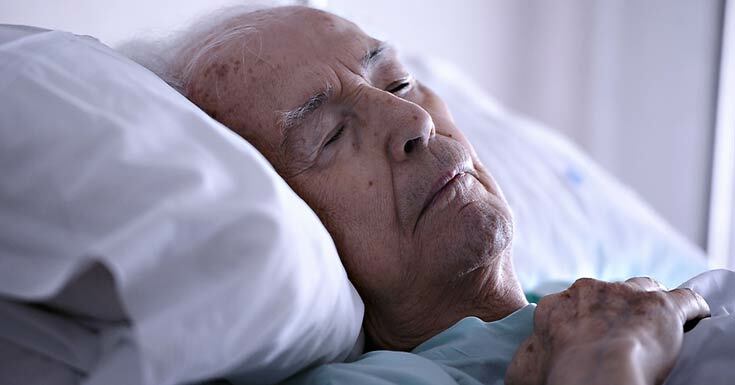 The most common type of dementia is Alzheimer’s, which is associated with physiological aging, history of head traumas, history of depression, mental inactivity, and genetic makeup. It’s not uncommon as well for the elderly to experience comorbidity, or the presence of two chronic illnesses at the same time. The most common forms are ischemic WMLs (white matter lesions) and stroke which mirror the symptoms of depression. There is a need to distinguish between the two conditions because it’s also common for patients who have had a stroke to also suffer from depression. If not treated properly, it can lead to cognitive impairment. There are also studies that point to the relation of depression and the risk of having a stroke or ischemic WMLs, because depression might affect insulin resistance and platelet activation. According to the WHO, the type of depression most commonly experienced by the elderly is unipolar depression, while others suffer from subsyndromal depression or dysthymia. In most cases, it is undiagnosed and untreated in the elderly because they are dismissed as problems associated with getting old, but contrary to this belief, depression isn’t a part of normal aging. Depression is usually triggered by changes in an old adult’s life like the death of loved ones, health problems, financial dependence, and inability to do the things they used to enjoy when they were more physically capable. It’s not uncommon for the elderly to rely on substances such as alcohol to forget their worries and troubles. Some also take more medications to feel better, especially if the elderly is also suffering from other health problems. 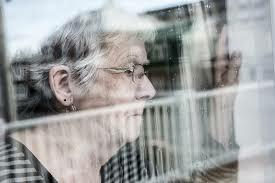 Anxiety disorders commonly experienced by the elderly include phobia, panic attacks, and social anxiety. Like depression, anxiety disorders stem from the changes experienced by the elderly as well as stress, failing health, and memory loss. In some cases, anxiety and depression are both experienced by the elderly and will cause the person to interact less with other people, focus on being alone and safe, and will be fixated with routine. The most vulnerable people are those who have experienced traumatic events, those who experienced loss of family members, and those with chronic illnesses.